Young Planners Group’s 2017 Winter Social! 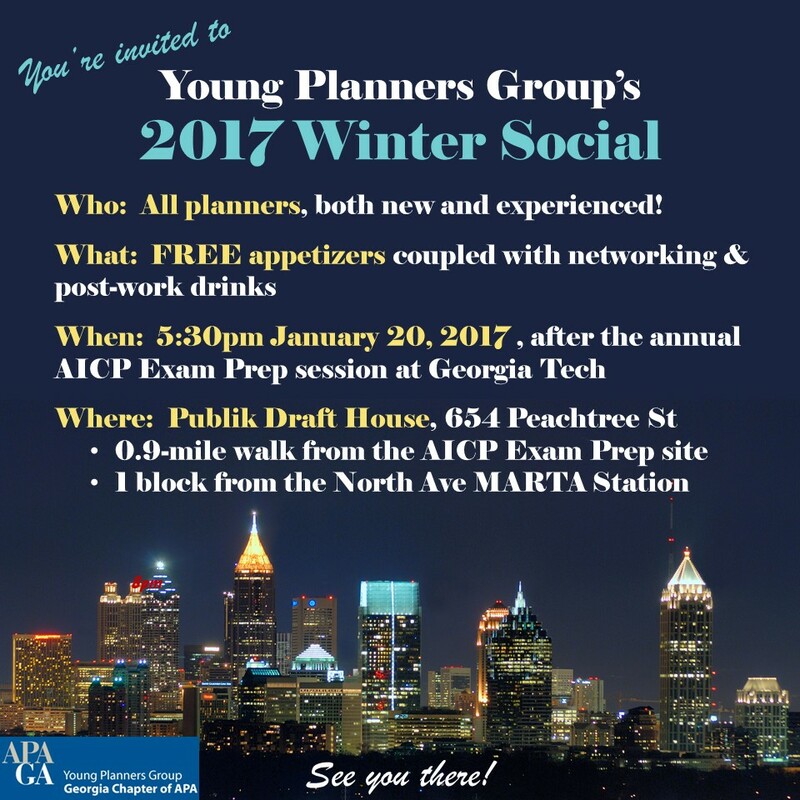 You’re invited to Young Planners Group’s 2017 Winter Social! Who: All planners, both new and experienced!